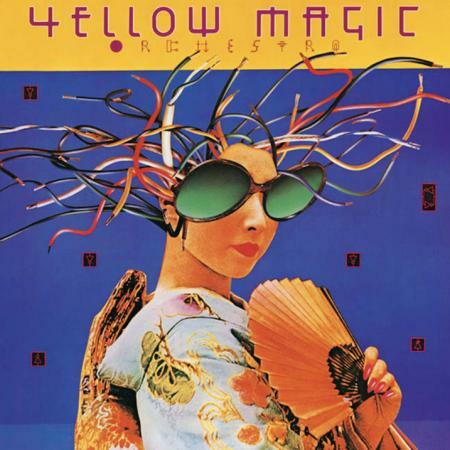 The first official studio album by YELLOW MAGIC ORCHESTRA. Pioneers of the synth-pop genre, YMO helped inspire the future of hip hop, techno and electro music. The album broke conventions from their sampling of video game sounds to the use of a music sequencer to create new electronic sounds. The US version features unique cover art and special mixing for the American audience. Newly remastered by BOB LUDWIG, includes a lyric/credit and liner note inserts and an obi strip.